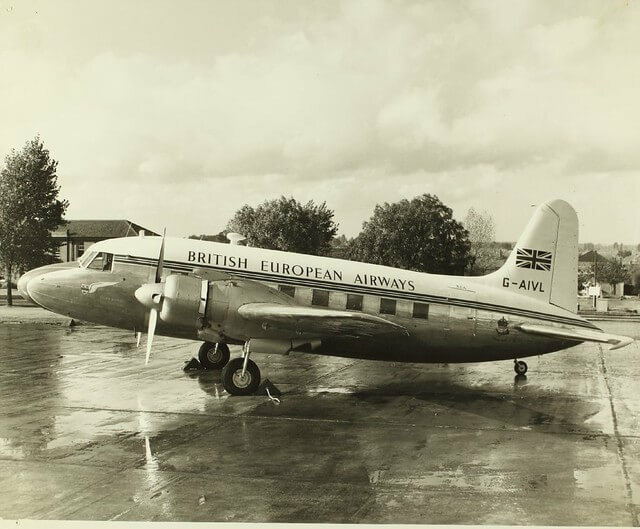 The Vickers Viking was built to an Air Ministry specification for a medium-short haul passenger airliner and first flew in 1945. 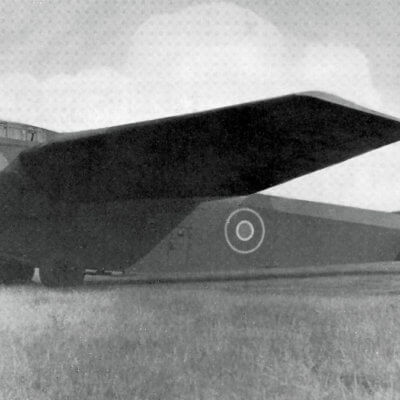 It used the wing and undercarriage of the Wellington bomber mated to a new fuselage. 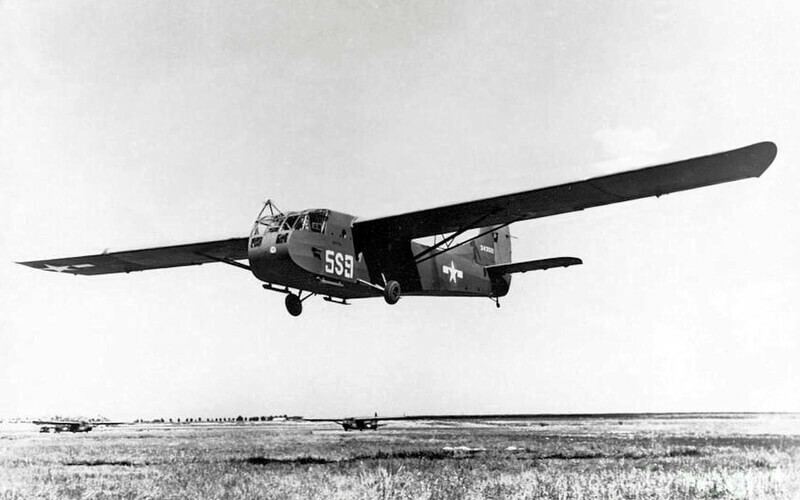 163 examples were built including 12 for the RAF which used three examples for the King’s Flight. 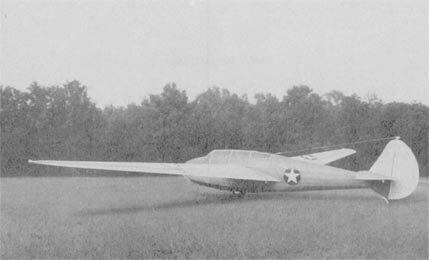 This title contains flight manuals for the civil and military variants of the Vickers Viking along with a manufacturer’s brochure. The files have been scanned from the original flight manuals and retain any colour pages. 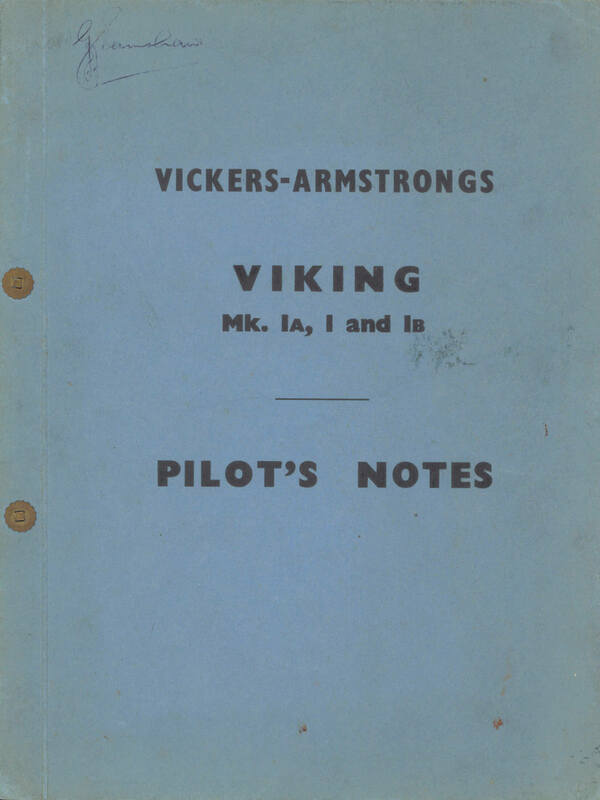 Manufacturer’s Pilot’s Notes for the Vickers Viking Mk 1A, 1 and 1B, undated with approx 82 pages. 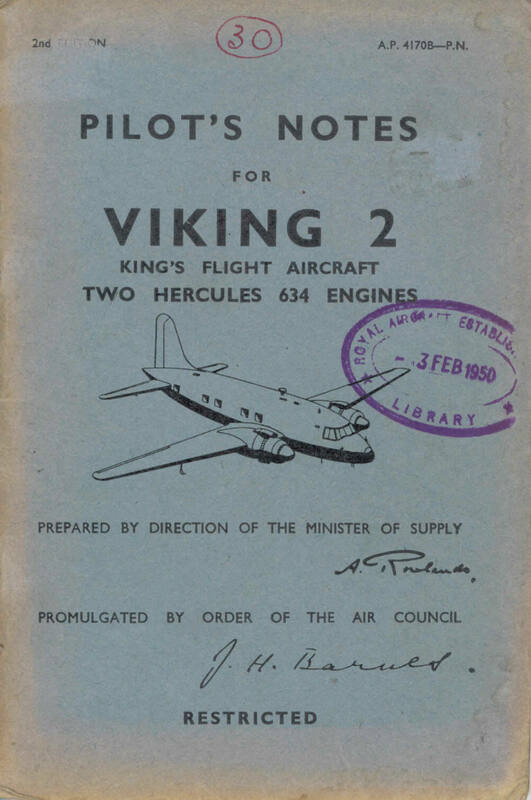 RAF Pilot’s Notes for the Viking 2 King’s Flight Aircraft, AP 4170B-PN dated Dec 48 with approx 48 pages. 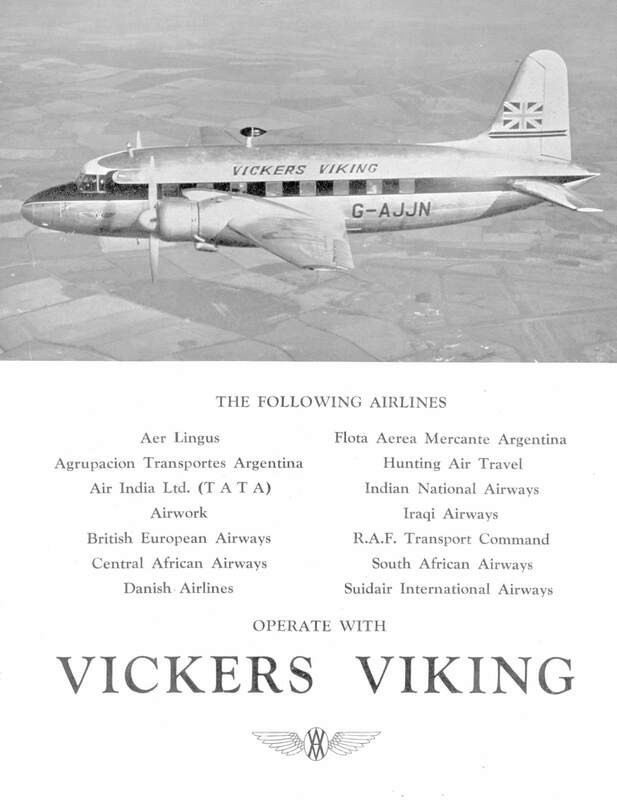 Manufacturer’s brochure for the Viking, undated with approx 7 pages.